I use sugar scrubs, I haven’t tried a coffee one! On the list now! I love the idea of this! But I have a question. 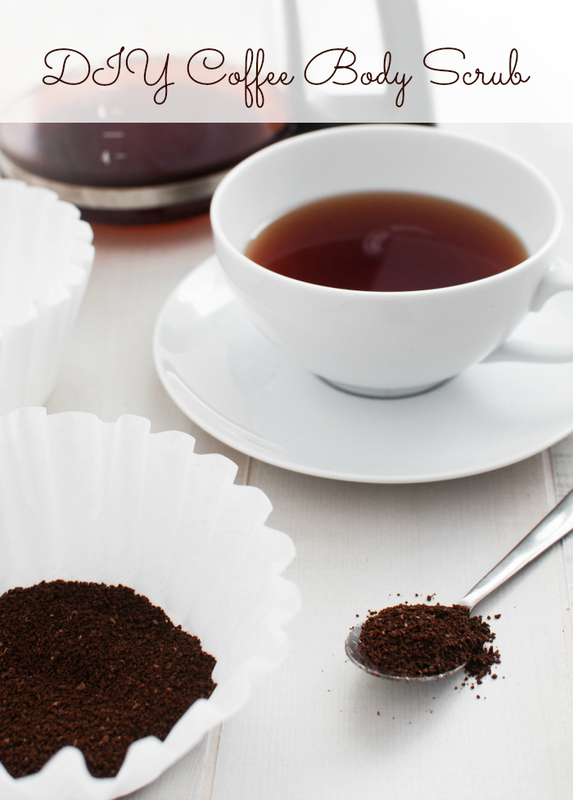 Since the coffee grounds do not dissolve (like sugar or salt), won’t they clog the drain eventually? Also, I have made coffee soap to remove strong odors (like garlic) from your hands, so won’t the coffee remove the fragrance from the scrub? Thanks!